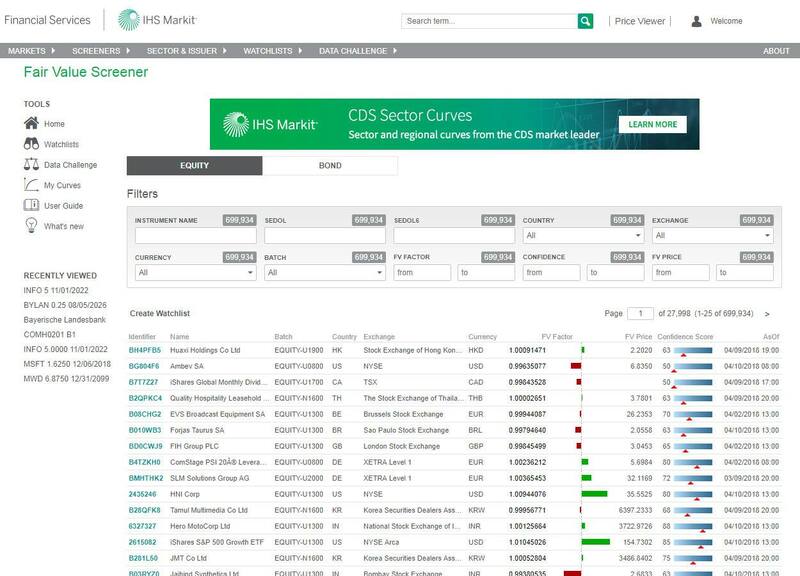 Access an extensive range of financial market data through a flexible web portal with charting and analytical tools. 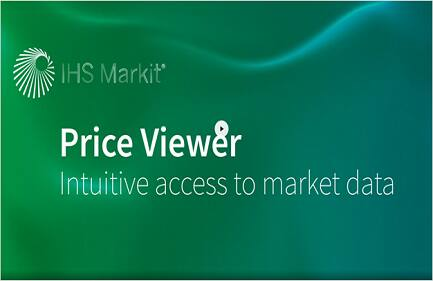 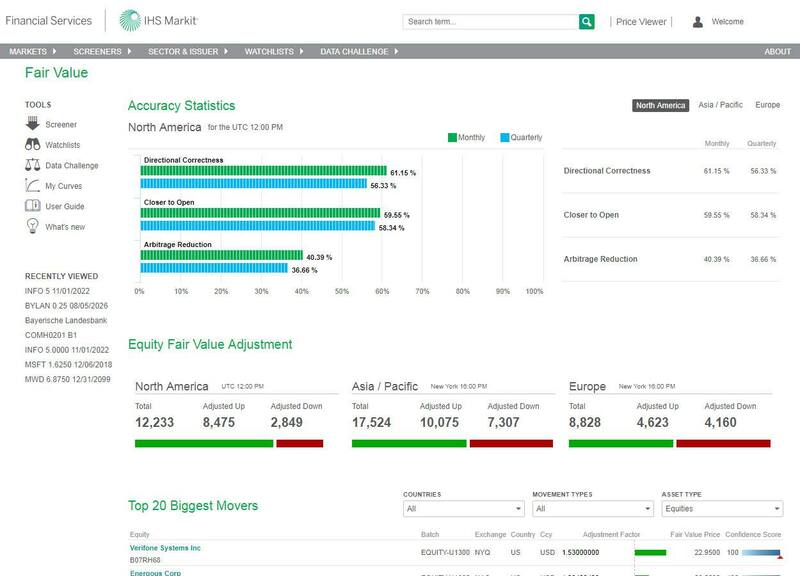 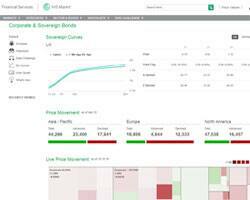 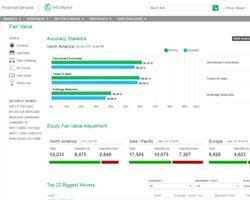 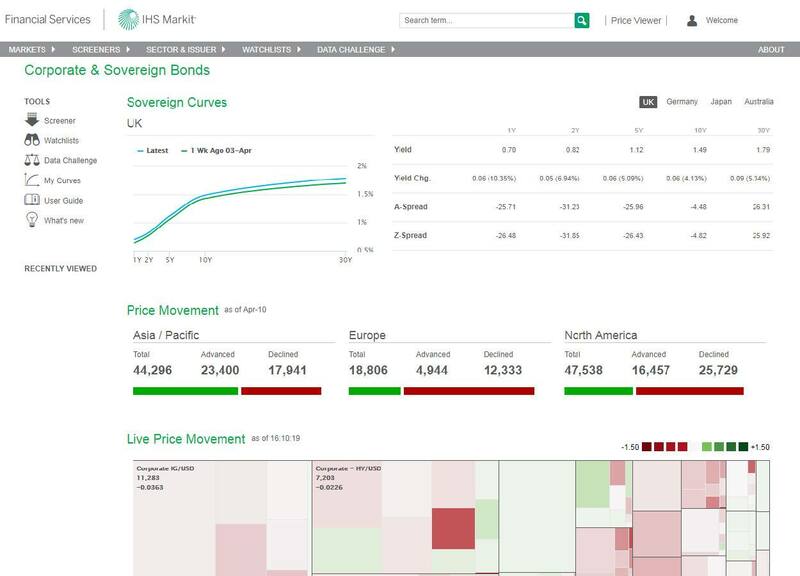 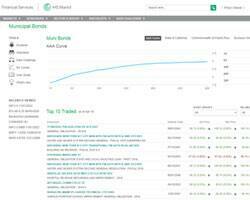 Price Viewer is an intuitive data interface that provides access to a broad range of fixed income data from IHS Markit. 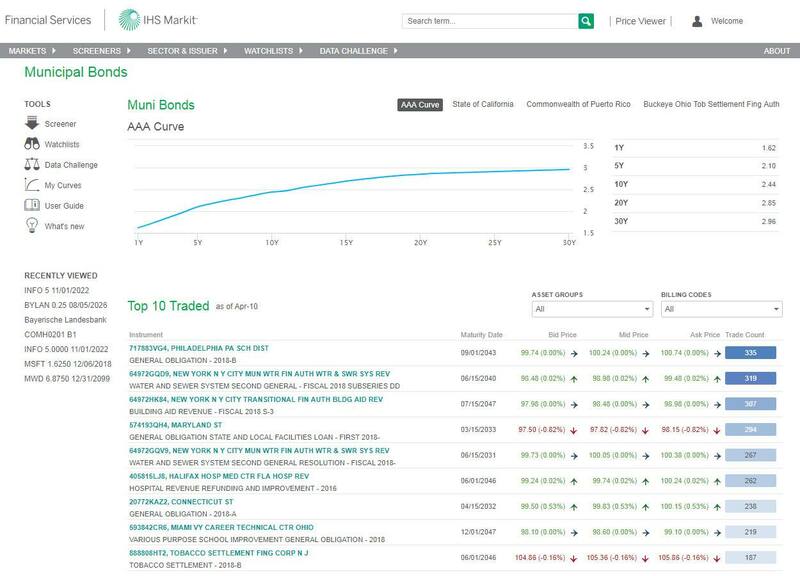 The platform gives valuations and investment professionals simplified access to bond, credit, loans and securitized products market data and analytics. 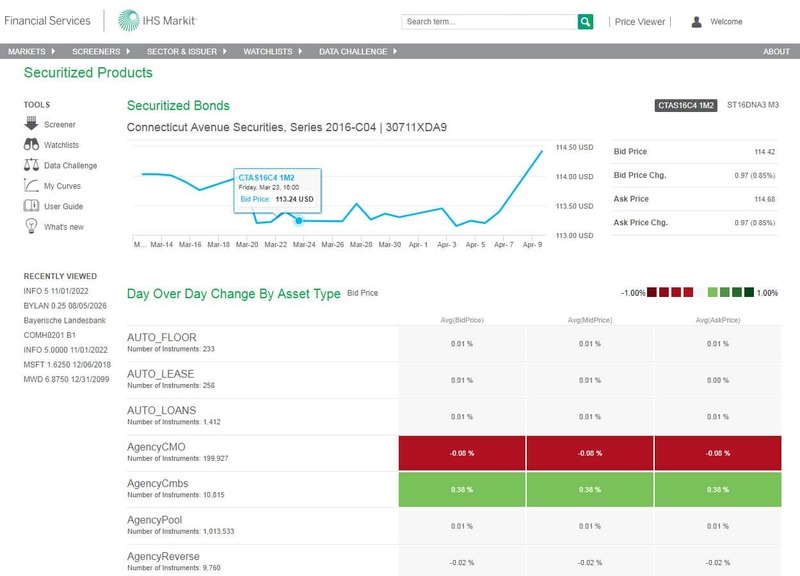 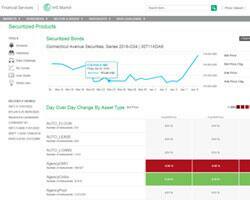 Charting tools, instrument screeners, and monitoring features make it easy to source investment ideas and track key assets. 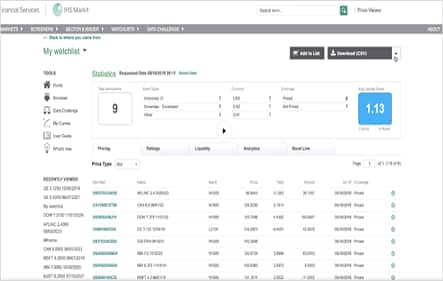 Users can also submit and track support requests for fast access to our evaluator teams and client support. 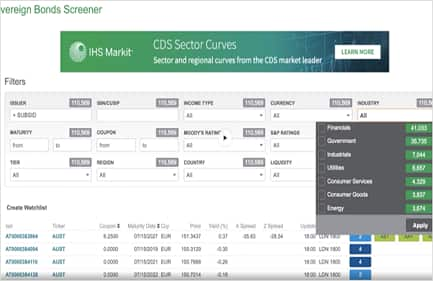 Price Viewer provides access for clients based on their existing data subscriptions. 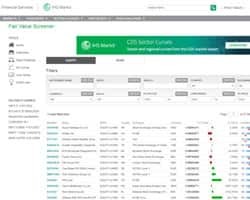 The site supplements other data access tools, which include flat file delivery, API access, and our Excel plug-in. 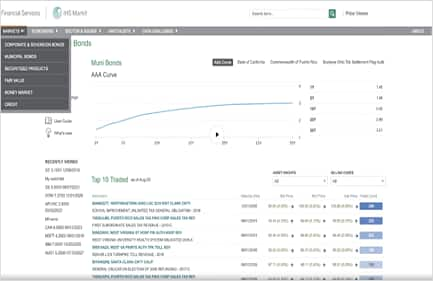 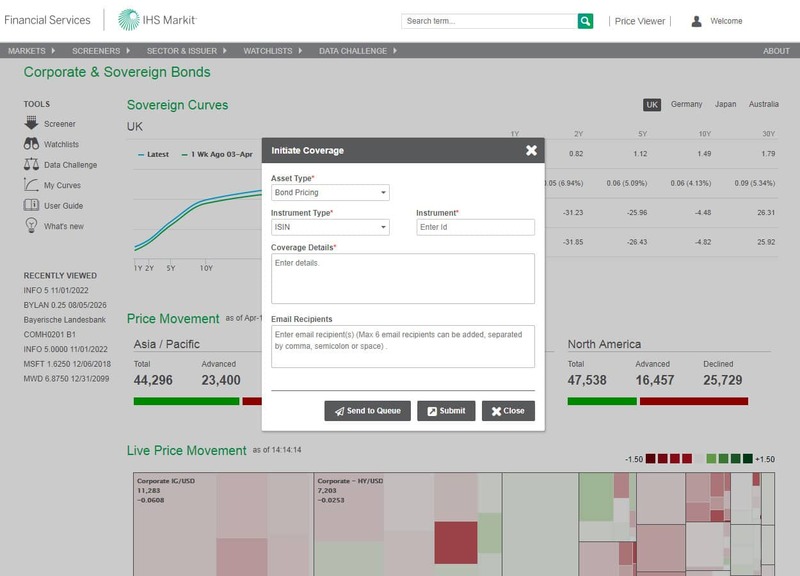 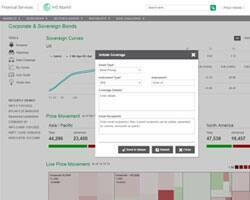 Price Viewer provides access to a broad range of fixed income data, along with easy screening tools and access to make price challenges and coverage requests.